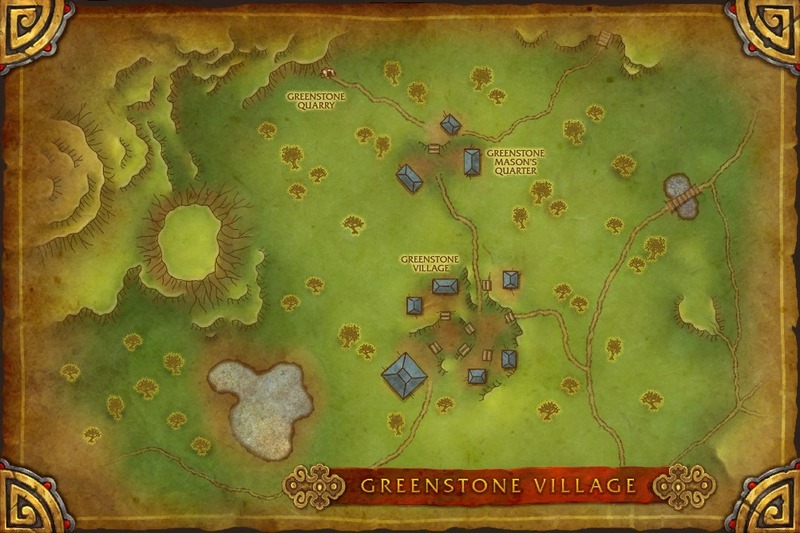 Help defend the Greenstone villagers from the wrath of Earth Spirit Hui! 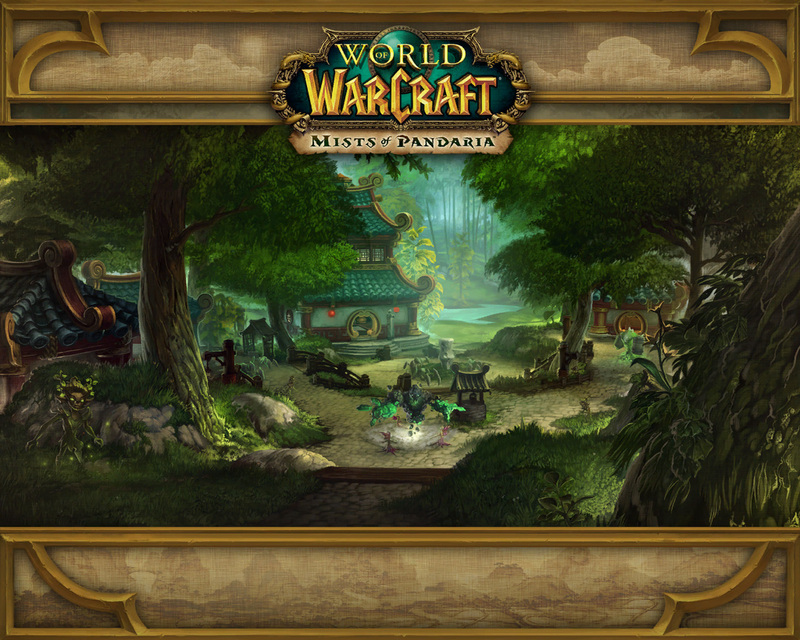 Nestled beneath the boughs of the Jade Forest lies Greenstone Village, home to Pandaria’s greatest jade mine… as well as Brewmaster Tzu’s dojo and the infamous brew it produces. A local earth spirit, Hui, has recently become incensed with the villagers upon finding out they’d paid adventurers to forcibly remove the indigenous wood sprites from the area. In a vengeful rage, Hui has cursed the tiny town and sent his minions to wreak havoc upon it. Who will save Greenstone Village? And perhaps more importantly, who will recover the stolen brew? !